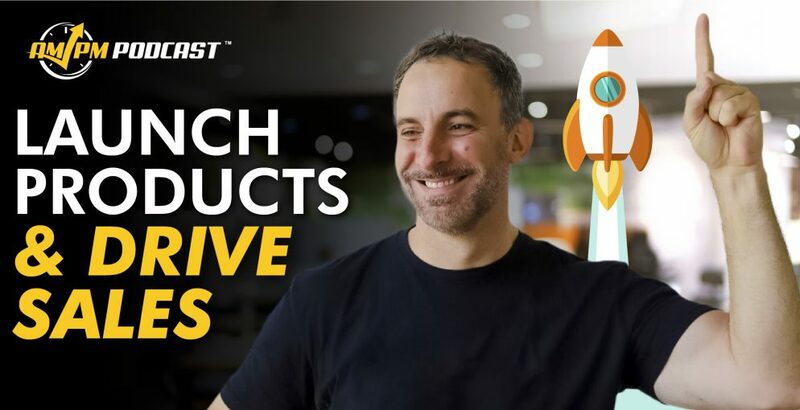 The final part of the Kevin King interview is here, and we are concluding with the best ways to drive traffic to Amazon products! Now that you have chosen your product and built the listing on Amazon, it’s time to launch and drive traffic to your Amazon private label business. This last part is ongoing and very often separates the serious sellers from the casual ones. Kevin offers a taste of his Freedom Ticket course with his basic strategies for figuring price to using Facebook to get the word out about your new Amazon product. In episode 184 of the AMPM Podcast, host Manny Coats discusses how to drive traffic to Amazon products as well as elements of your listing to pay a lot of attention to with Amazon guru Kevin King. 05:00 – How Do You Figure Out Pricing for New Amazon Products? 06:42 – What is BSR? 08:52 – What Are Some Key Factors to Get Your Product Seen on Amazon? 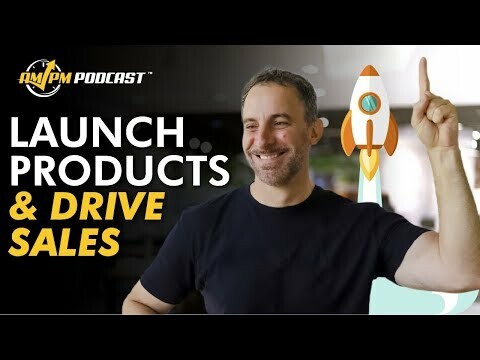 09:56 – What is a Product Launch on Amazon? 14:58 – Once You Get to Page One, How Do You Stay There? 28:58 – What Are Conversions Rates on Amazon? 34:28 – How Can Sellers Get Initial Reviews on Their Products? Enjoy the episode? If you found this episode helpful, be sure to check out our previous episodes for more insight into being a successful Amazon FBA Seller! Don’t forget to “Like” our Facebook page and join the conversation with over 22,000 prominent other sellers! And don’t forget to subscribe to our podcast! Get the Ultimate Resource Guide from Manny Coats for tools and services that he uses every day to dominate on Amazon! New to Selling on Amazon? Freedom Ticket offers the best tips, tricks, and strategies for beginners just starting out! Sign up for Freedom Ticket. Trying to Find a New Product? Get the most powerful Amazon product research tool in Black Box, available only at Helium 10! Start researching with Black Box. Want to Verify Your Product Idea? Use Xray in our Chrome extension to check how lucrative your next product idea is with over a dozen metrics of data! Download the Helium 10 Chrome Extension. The Ultimate Software Tool Suite for Amazon Sellers! Get more Helium 10 tools that can help you to optimize your listings and increase sales for a low price! Sign up today! Protect Your Amazon Brand with a Trademark! Protecting your brand from hijackers is vital. SellerTradmarks.com provides a streamlined process for obtaining a trademark for your business and shielding your products from fraud! Want to REALLY Show Off Your Products? Get Professional Photography! Presenting your products with professional grade photography has been proven to improve sales on Amazon, so what more incentive do you need? Ready to Get Serious About Your Amazon FBA game? The Illuminati Mastermind offers monthly training for advanced level sellers. Reserve your waitlist seat today so you don’t miss out on this helpful webinar! Does Amazon Owe YOU Money? Find Out for FREE! If you have been selling for over a year on Amazon, you may be owed money for lost or damaged inventory and not even know it. Get a FREE refund report to see how much you’re owed! Have a thought on how to effectively drive traffic to Amazon products after launch? Let us know in the comments below!